Tender fronds nurtured by Arctic currents off Hokkaido. 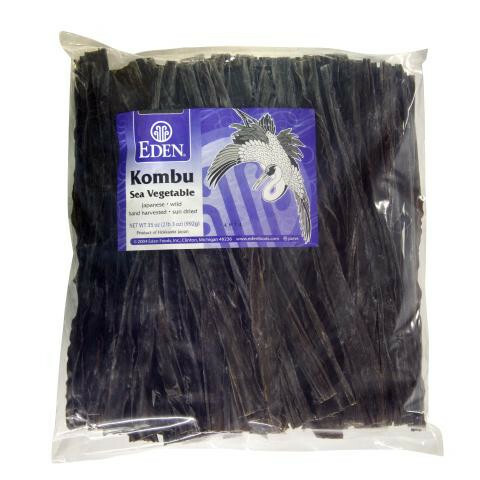 Widely used in soup stock and 'dashi' noodle broth as a flavor enhancer. Add a piece to beans or root vegetables for improved flavor and a softer texture. Low sodium and fat free.